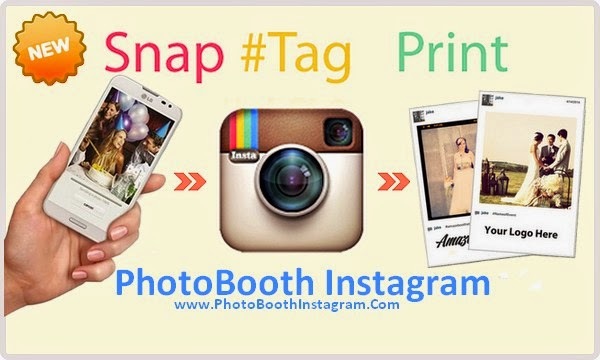 HASHTAG PRINTING PHOTOBOOTH Guests print their own photos on a branded template. Post a photo to Instagram or Twitter using a hashtag created for the event, and let our booth take care of the rest. 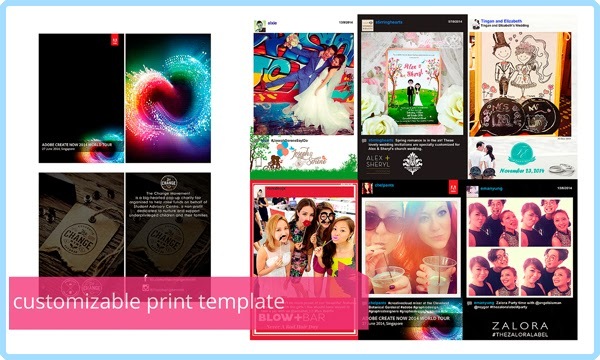 Pick a unique hashtag for your event and Instafie will print photos by anyone with that hashtag. Instafie can automatically print all photos for this hashtag, or if you wish, guests can select the photos they like and print them out. 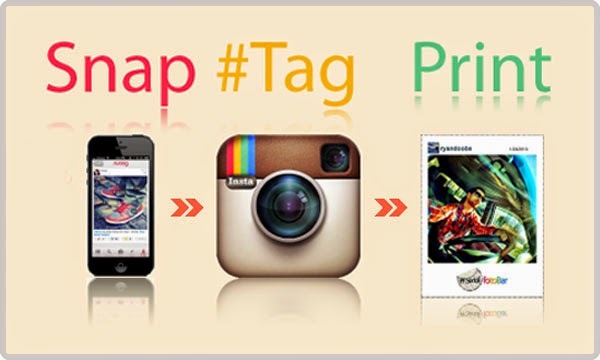 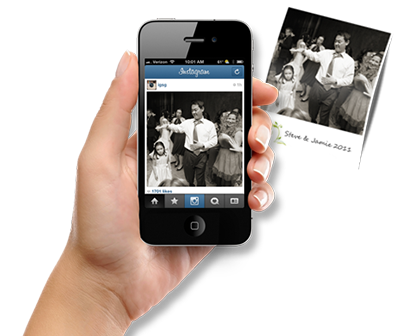 Instagram & Twitter Social Media Photo Printer for Social Event. 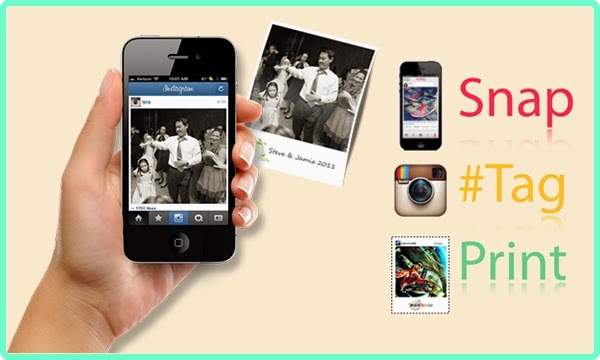 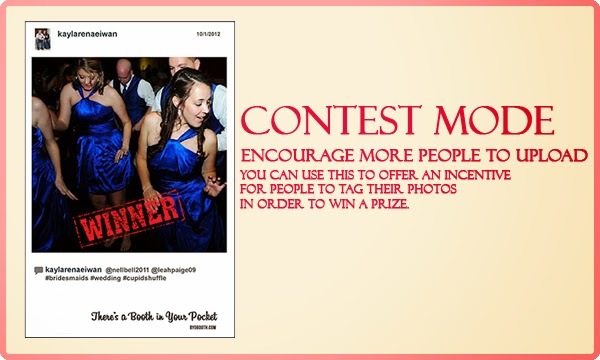 Use the power of Instagram #HASHTAG Events with instafie photobooth Instagram & Twitter. 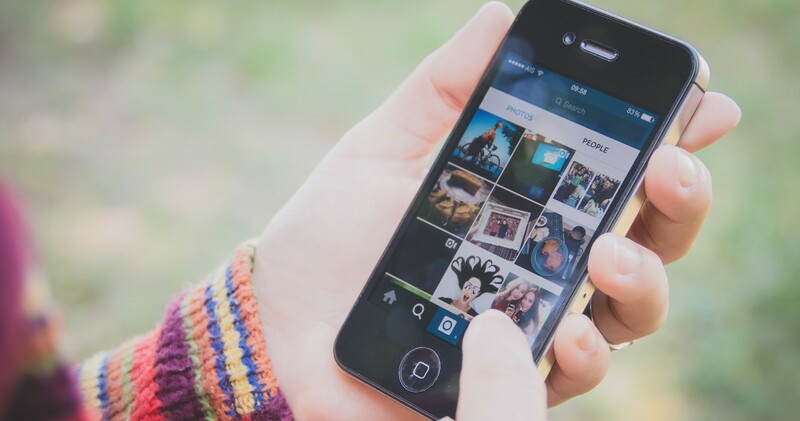 Attendees take photos on their phone from wherever they'd like, capturing the entire event. 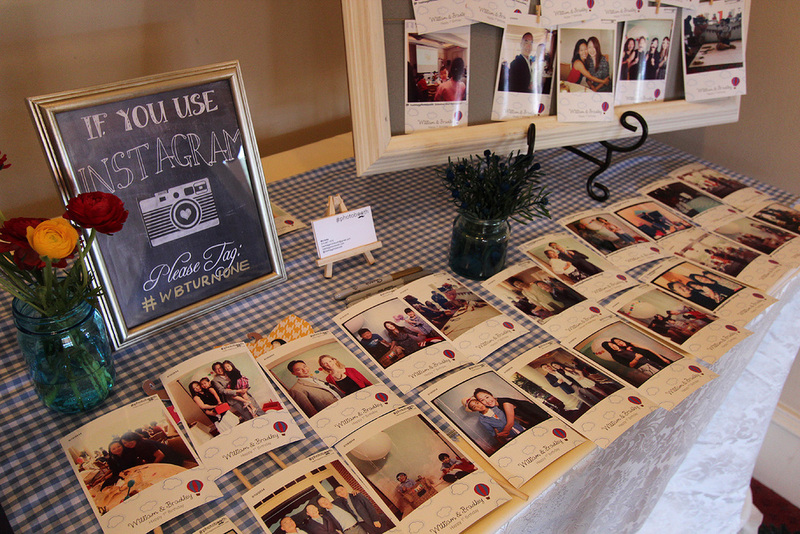 Attendees share their photos to Instagram or Twitter with your designated tag. 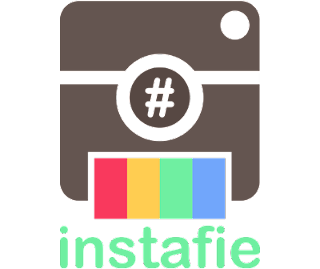 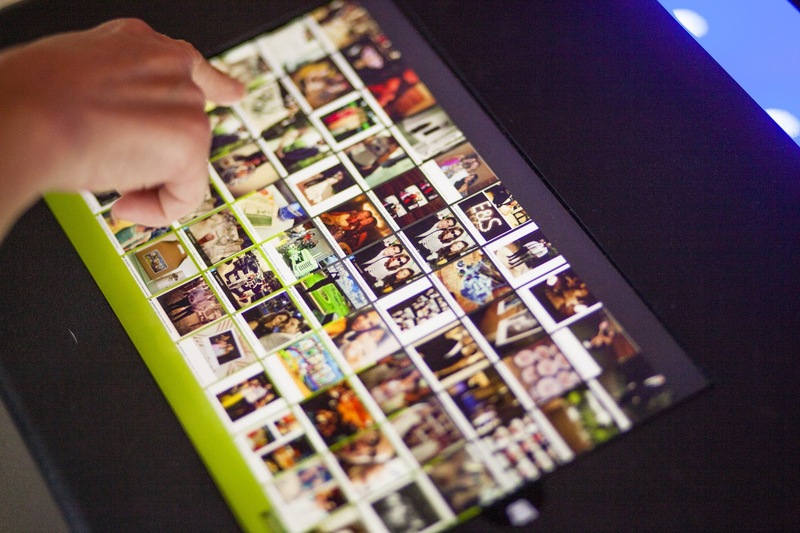 Instafie monitors your tag and automatically prints tagged photos for attendees to keep.